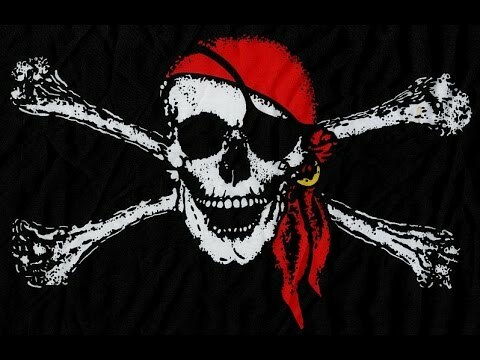 Arrrr matey's! 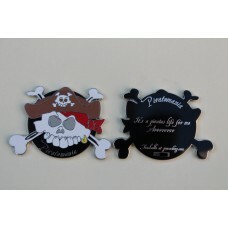 We now offer "Pick up at Piratemania" on our treasured goods. 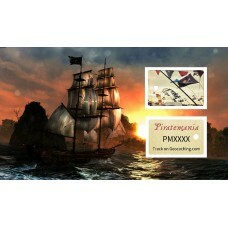 Please select "Pick up at event" in our delivery options. 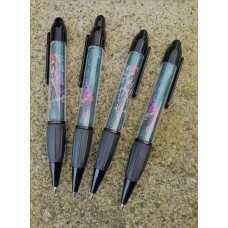 (Please read our Delivery Information carefully for further details). 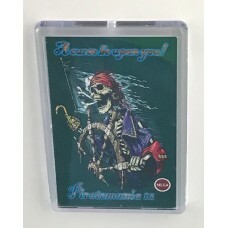 Coin 1 Piratemania 7 (2014)Behold you rapscallions and braggarts we still still have a few coins fro..
Piratemania 11 Tags 2018 GC7FWD6THEY'RE HERE!Belay me hearties we bring you bounty in the form..
Piratemania 12 Fridge MagnetArrr! 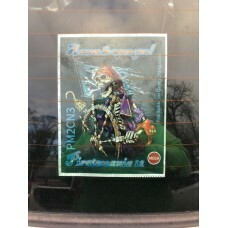 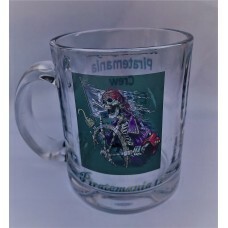 be sticking it on your modern fridge or freezer or anything made o..
Piratemania 12 Glass Trackable Grog Mug (Custom option)NEW FOR 2019!Thirst no more for your Rum ..
Piratemania pensPLEASE HELP SUPPORT PIRATEMANIA 12Are you a Pirate cacher who dares venture forth wi..
Piratemania 12 Trackable Static ClingArrr! 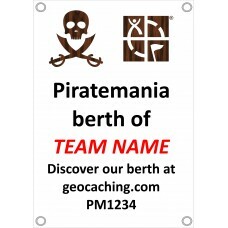 be sticking it on your glass porthole, the back of your m..
Piratemania Team personalised ships berth bannerNEW FOR 2019!Made from olde sails torn from Span..